When you think of names of freedom fighters who devoted their lives in helping India gain its independence from the colonial rule, you immediately think of big names like Mahatma Gandhi, Jawaharlal Nehru, Bhagat Singh, Subhash Chandra Bose and others. However, there are a few names which have been lost in the pages of the history. The independence movement also saw fearless women coming out of their homes and effectively contributing to the Indian freedom struggle. Women from all spheres of life valiantly fought alongside men to free India from the clutches of British rule. When India’s freedom struggle attained the nature of a mass movement, women from Assam also got involved in the struggle. 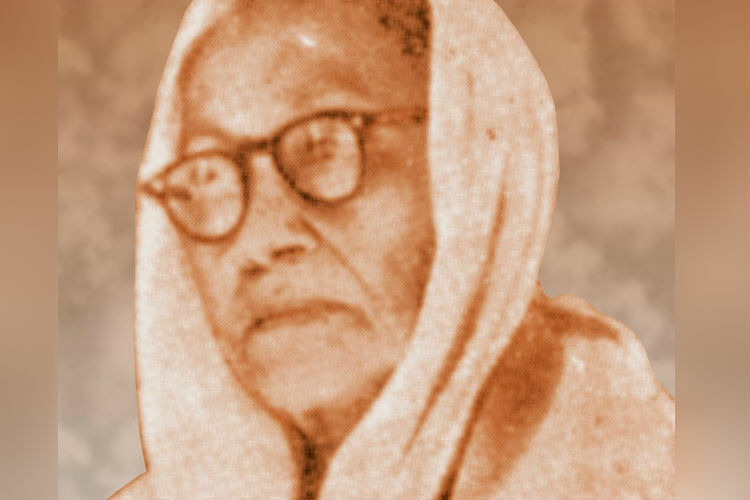 While some of the prominent women freedom fighters like Kanaklata Baruah and Bhogeswari Phukanon sacrificed their lives standing up against the British, others like Nalinibala Devi, a renowned Assamese poet who was greatly inspired by Mahatma Gandhi, influenced other women to collectively come together and fight against British oppression. Nalinibala alongside Guneswari Devi and Hemanta Kumari Devi opened a school to popularise Swadeshi movement and non-cooperation movement. Born on Mar 23, 1989, Nalinibala Devi was a daughter of a prominent freedom fighter from Assam and writer, Nabin Chandra Bardoloi, who actively participated in the Non-cooperation movement led by Gandhi. Nalini got married to Jeeveshwar Changkakoti at the age of 12. However, her husband died when she was only 19-years-old. She also lost two of her sons very early in her life. 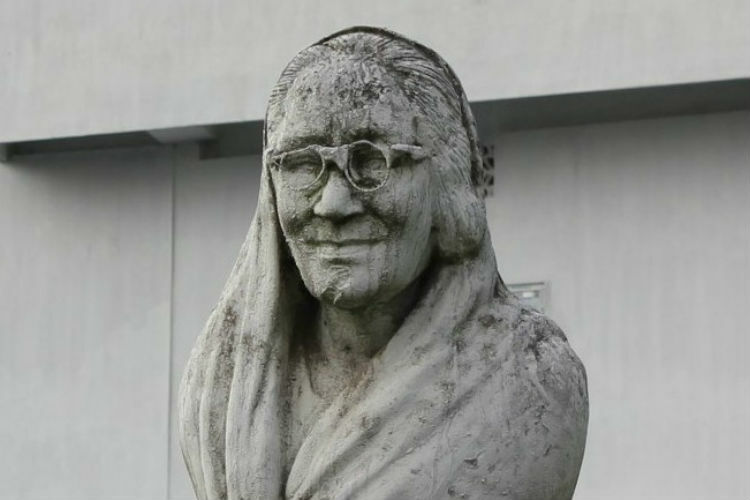 Well-known in the Assamese literature circuit, Nalinibala Devi started writing poems which were fuelled by patriotic emotions. 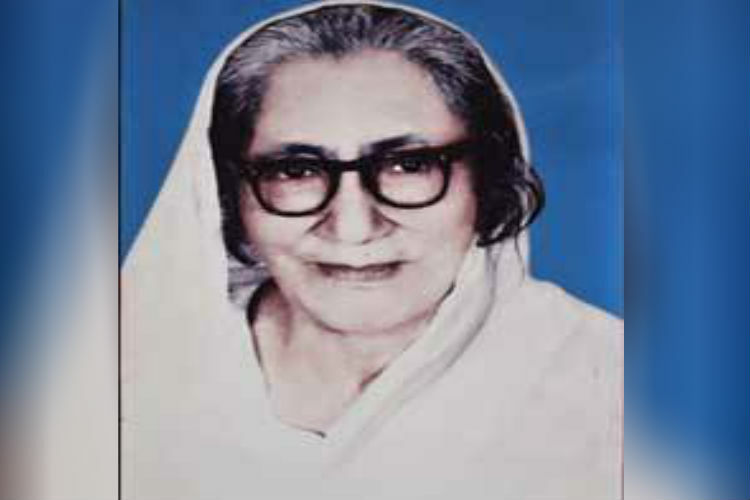 Nalinibala was one of the few women who came forward to support Gandhi in the Non-cooperation and the Swadeshi movement in Assam. Hemanta Kumari Devi, Guneswari Devi, and Nalinibala together opened a weaving training centre in Guwahati to increase the production of Khadi. A number of women, influenced by the revolutionaries who were trying to use Khadi as a weapon against the British, stunned everyone when they stitched 500 khadi caps for Congress workers during the visit of Gandhi. She also highlighted several issues that women from the inferior classes faced in the society through her thoughtful poems. Nalini Bala’s most popular works include Alakananda, Sopunar Sur (Melody of Dreams), Porosh Moni, Yuga Devata (Hero of the Age), Shesh Puja (The last worship), Parijator Abhishek, Prahlad, Meghdut, Suravi, Rooprekha, Shantipath (Essay anthology), Sheshor Sur (The last Melody). She was awarded Padma Shri for her immense contribution to literature in the year 1957. She also won the Sahitya Akademi Award for her poetry collection Alakananda. 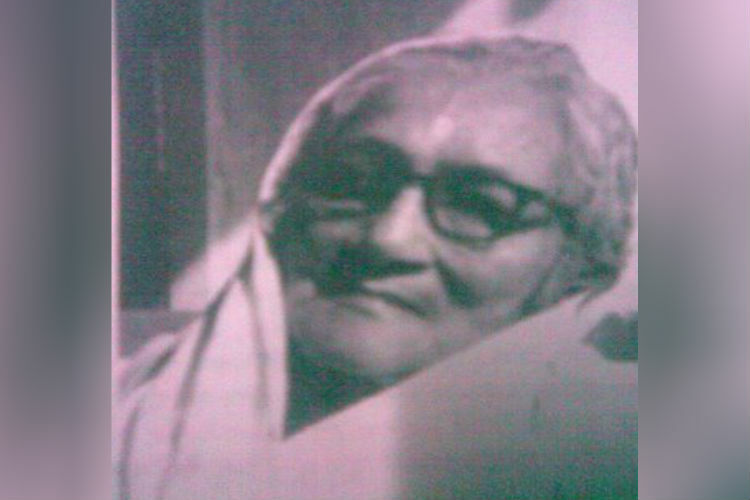 Nalini Bala Devi died at the age of 77 in 1977 at her residence in Guwahati.